660m2 approx. 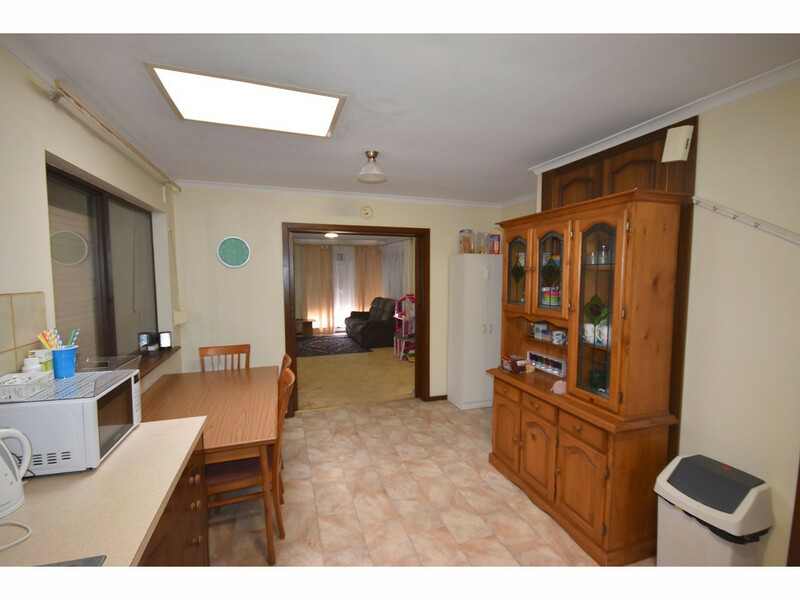 Excellent location close to transport facilities, schools and shops. 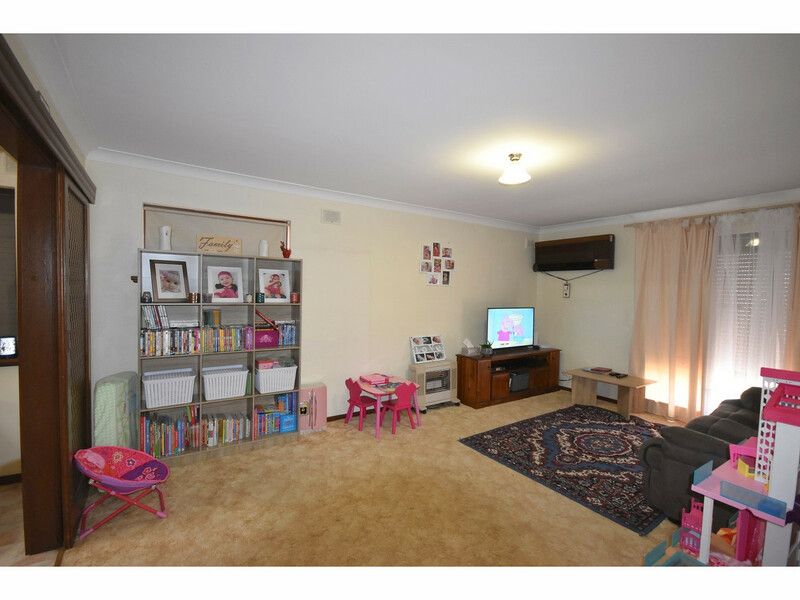 Classic brick, tiled roof home comprising 3 bedrooms, 1 bathroom, carport under main roof on generously sized allotment with shed. 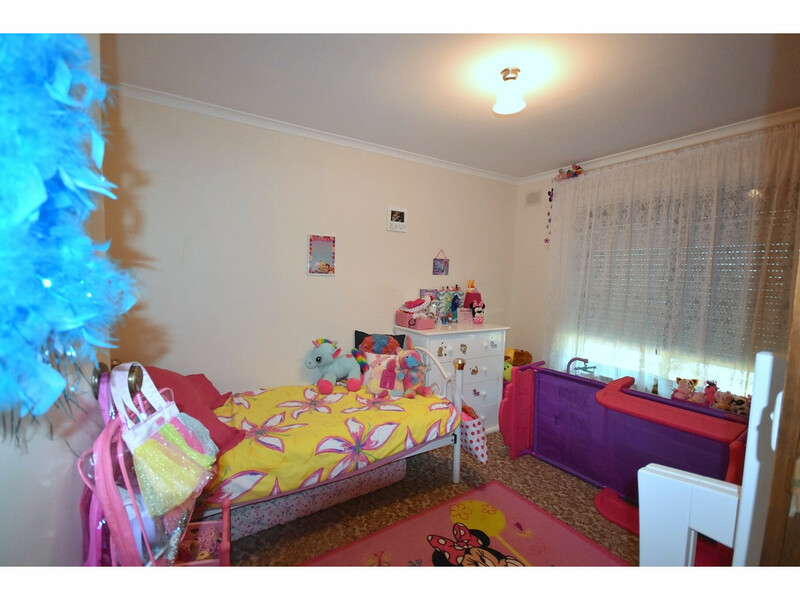 LAND: 660m2 approx. 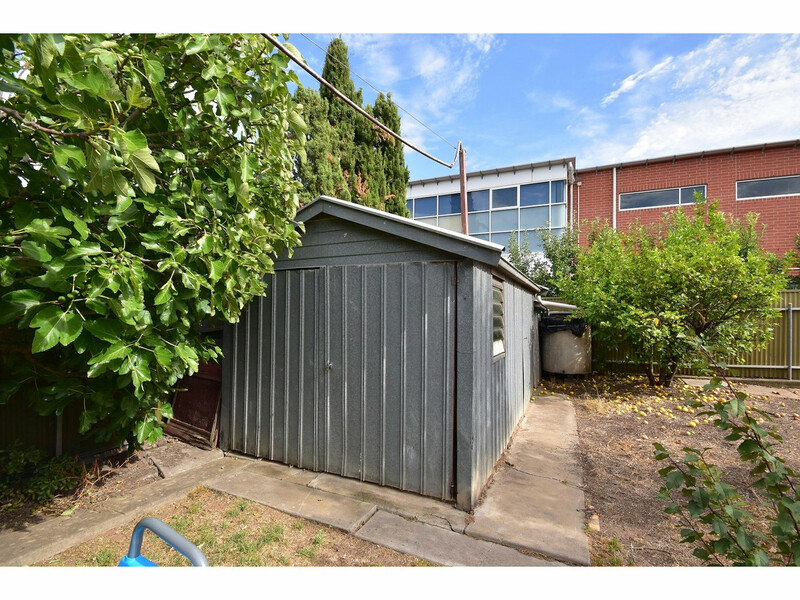 Generously sized allotment in a popular area. 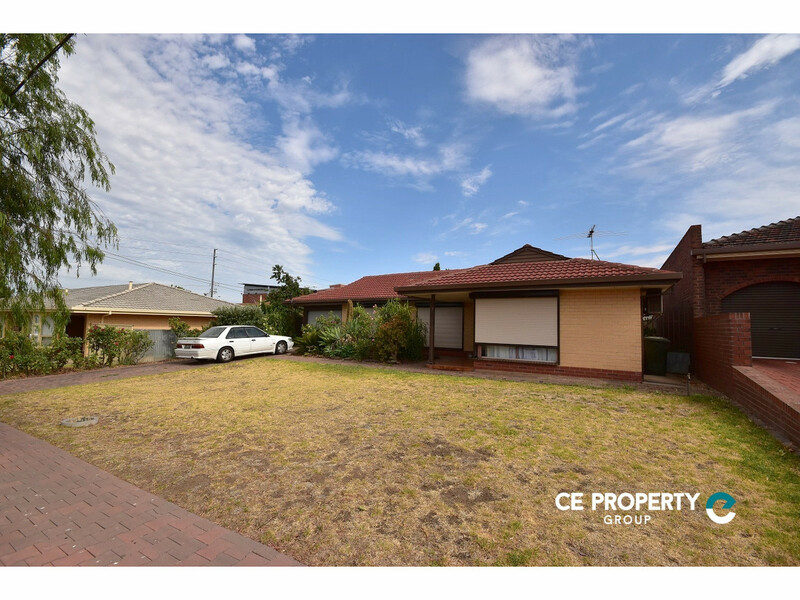 This nice wide and quiet street is very close to services such as shops, schools, public transport and represents a great opportunity to buy into the locality. The paved driveway leads to the carport which is behind the roller door, providing secure off street parking. Out the back there is plenty of space to play or develop to your liking. The good old Aussie backyard with the mandatory lemon tree still exists. 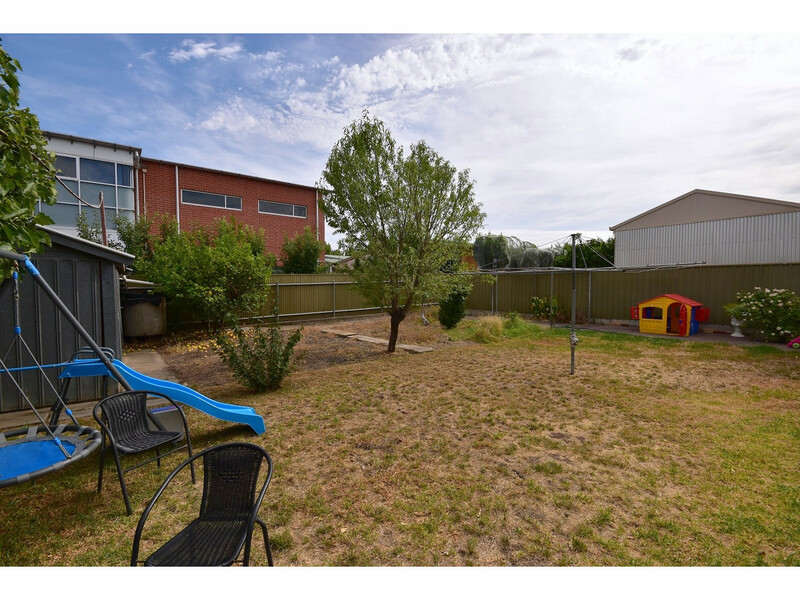 The wide frontage of the allotment may enable development (STCC) for the astute investor. 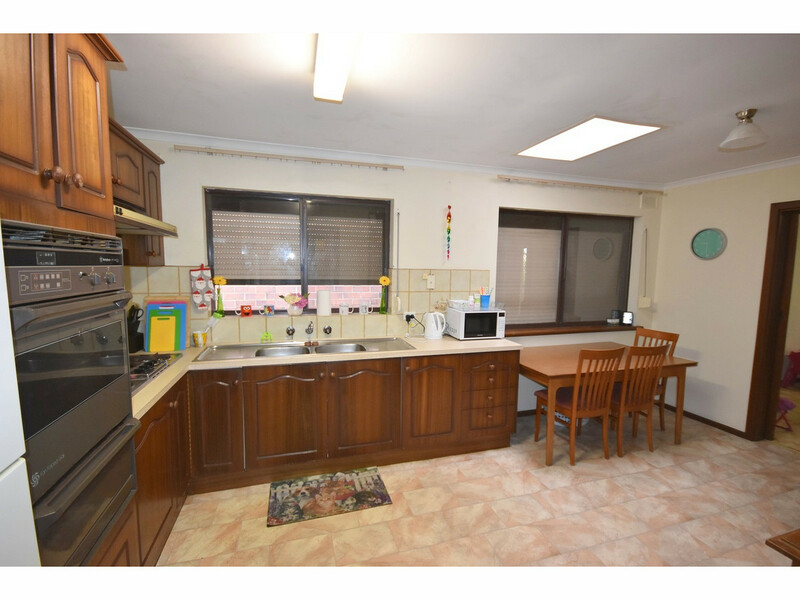 RESIDENCE: This classic brick home, with a red tiled roof, offers 3 good sized bedrooms along with a generous living area and roomy kitchen. Externally, the numerous roller shutters provide security and assist the reverse cycle air conditioner in climate control. Sliding doors connect the lounge to the kitchen, enabling either more open plan living or two separate areas. 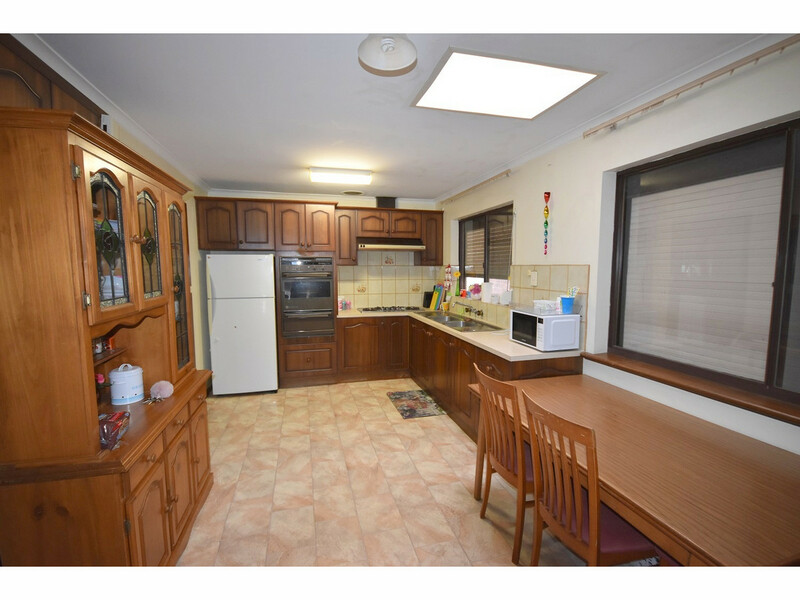 The kitchen is fitted with a built-in oven and grill, built-in gas cooktop and contains enough space for seated dining. 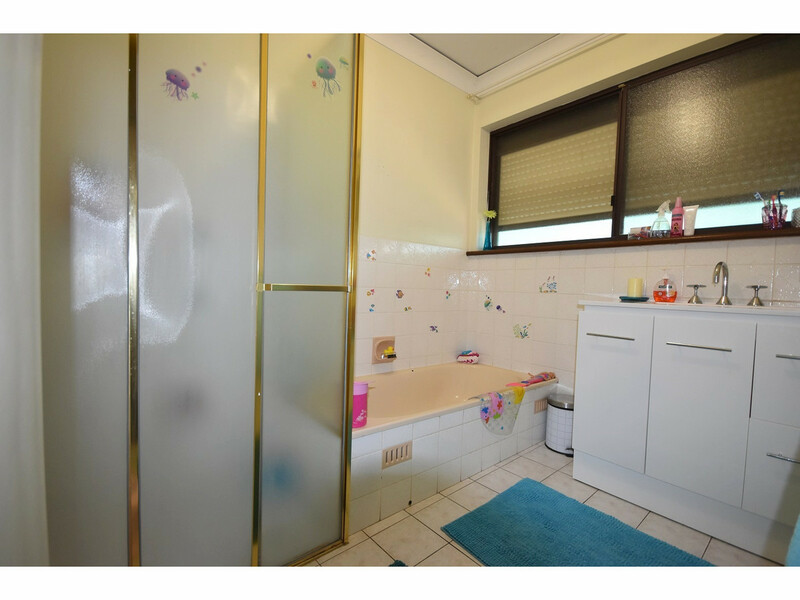 The bathroom, with shower and bath, has an updated vanity unit. 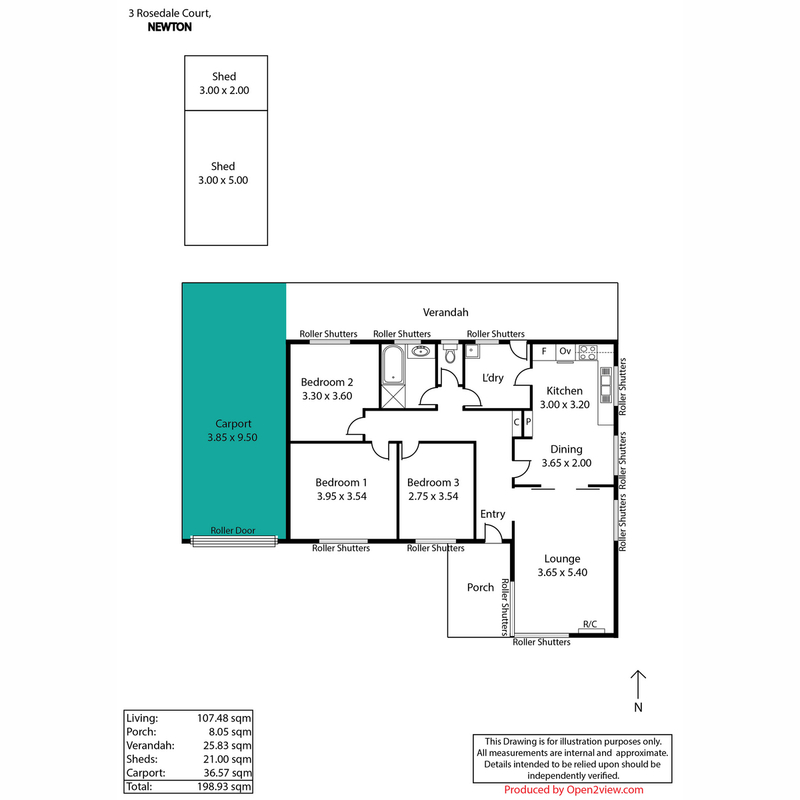 Currently tenanted until May 2019, the home provides an immediate income stream and property ownership in the area or plan to reside in this nice location. 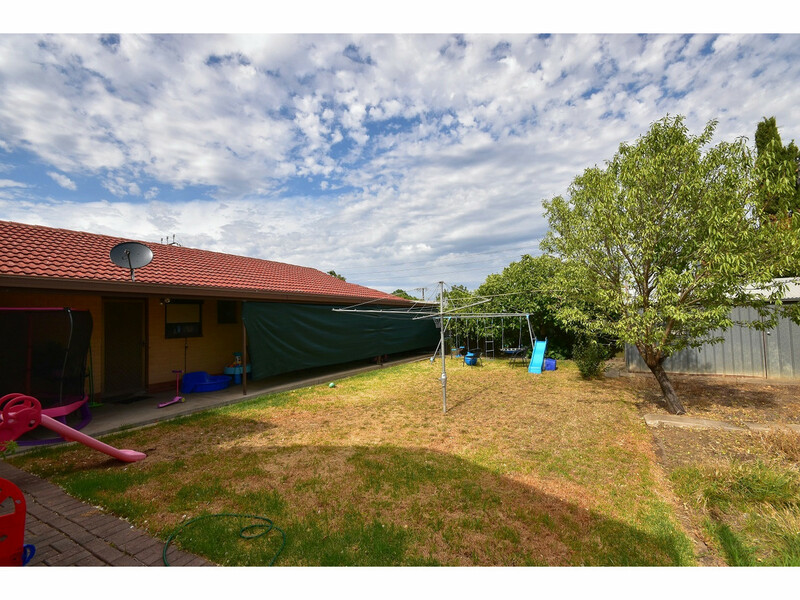 IMPROVEMENTS: Connected to the rear of the home is a full length, Colorbond verandah that is incorporated with the carport. 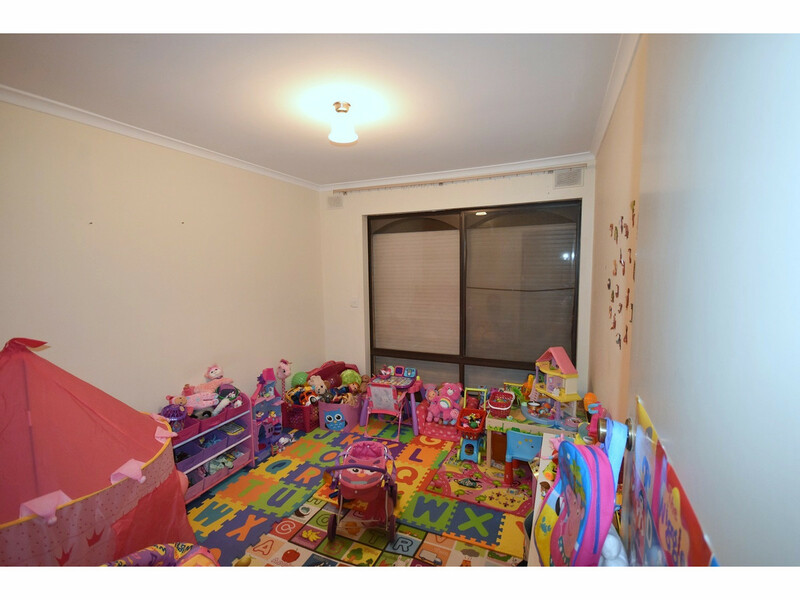 With dimensions of 5m x 3m, the shed in the back yard, that has a concrete floor and power, will store the tools and toys.